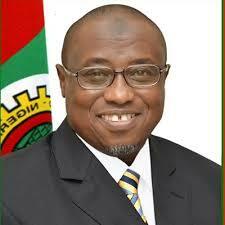 Reps to probe NNPC’s finances from January till date – Royal Times of Nigeria. 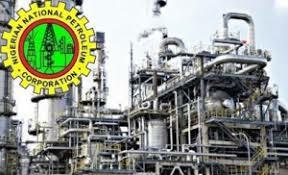 The House of Representatives has resolved to probe the financial records of the Nigerian National Petroleum Corporation, NNPC from January, 2018 to date to ascertain the volume of sales of crude oil. The House also resolved to investigate the yearly production output to determine the impropriety or otherwise of the claim of two million barrels of crude oil per day by the Corporation. Moving the motion during the plenary today, Hon. Ossai Nicholas form Delta state called the attention of the House to the sufferings of Nigerian workers following the under remittance to the tune of one hundred billion naira to the federation account by the Corporation. He said that the situation has brought untold hardships to workers and other Nigerians across the country.